The Court was hearing an appeal filed by the State of Madhya Pradesh against an order passed by Gwalior Bench of Madhya Pradesh High Court which reduced the sentence awarded by the trial court to the accused, to the period already undergone subject to depositing further compensation of Rs 2,000 to the widow/mother of the deceased in a road accident case. The convict had submitted before the High Court that the accused, who is a poor person, has already served substantive part of jail sentence and hence prayed that his sentence may be reduced to the period already undergone and the amount of fine may reasonably be enhanced. 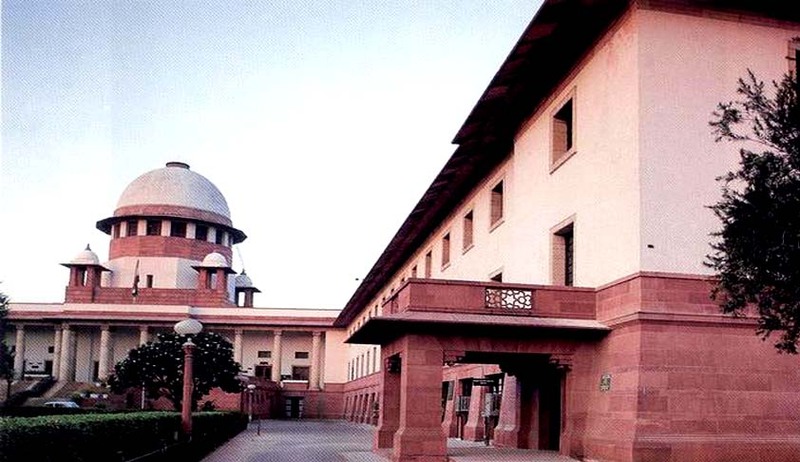 The State contended before the Supreme Court that the High Court has erred in passing impugned order of partly allowing the revision petition of the accused without taking into consideration the gravity of the act committed by the respondent, whereby an innocent man lost his life due to negligence of the respondent. In the instant case, the accused had endangered the life of the deceased, Vijay by driving the jeep on a public road in a rash and negligent manner. As a result of the accident Vijay Singh, who was travelling in the jeep got injured and died, and another person Mangilal, who was also in the jeep, got injured.